Sothys Science has reinvented its principal hydrating range with a new, unique and revolutionary concept… Hydra 3Ha. with triple helix Hyaluronic acid* multiplied in intensity by x 3. 71% increased skin moisture levels after one treatment! 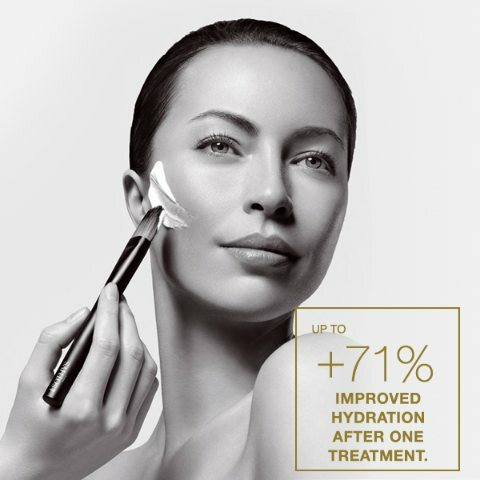 Sothys Hydra3HA luxury, hydrating treatment features a special six-phase protocol, exclusive Sothys-Paris Digi-esthétique® massage techniques and the latest generation of ultra-hydrating active ingredients.